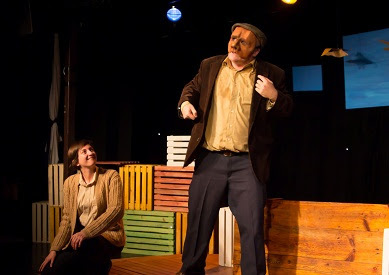 Paul Gallico’s The Snow Goose adapted by The Contagious Theatre Company and nominated for numerous Naledi and Fleur du Cap awards, took the country by storm. It is headed for Pietermaritzburg for three days only and moves on to Michaelhouse for a further performance! The story is told with colourful characters in theatre masks, a dramatic soundscape and simple props to propel audience into the heart of the story.